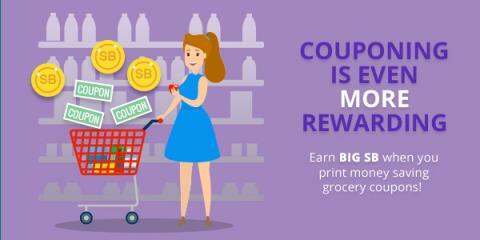 But, that’s not all… This month you can earn 1 point (1¢) for every coupon you print, up to 25 prints per day. That’s an extra 25¢ every single day! Previous Post Get 300 bonus SB when you sign up for Swagbucks in November!